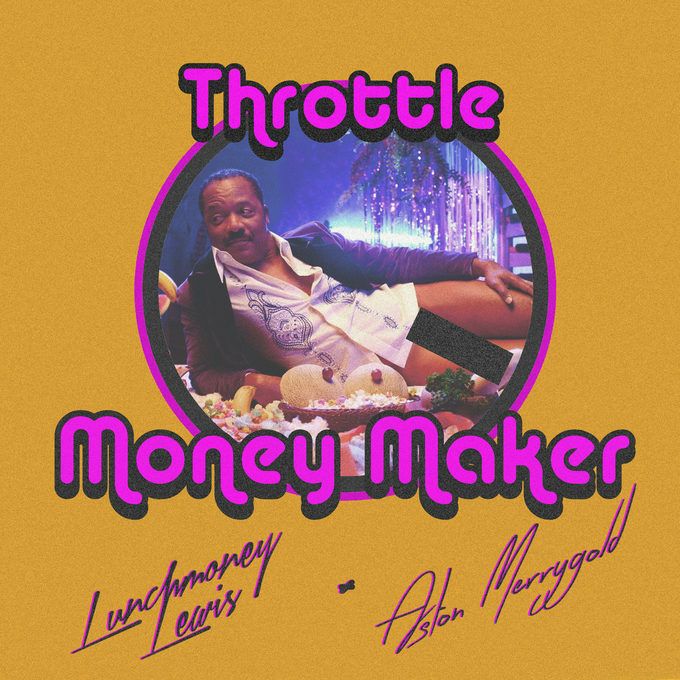 • Another monster Saturday edition of The Purge is here, packed with music news including this, the hot new single for Melbourne-based producer Throttle. He’s teamed up with LunchMoney Lewis (of ‘Bills’ fame) and Aston Merrygold (of ‘Get Stupid’ and, previously, JLS fame) for his infectious new dancefloor anthem ‘Money Maker’. It’s a frenzy of disco beats, soul, a smidge of rap, a vocal sample from James Brown and a great groove. We smell a hit. • A new single from German producer Felix Jaehn is now out and about. 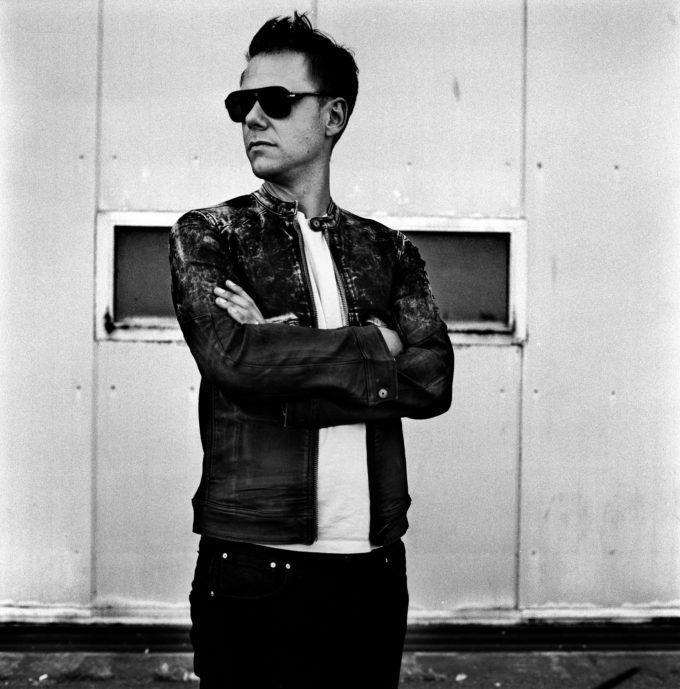 Already a top five smash in his homeland, the single is called ‘Bonfire’, features guest vocals from Finnish songstress Alma and will satiate fans who enjoyed his remix of OMI’s ‘Cheerleader’ and his own hit ‘Ain’t Nobody (Loves Me Better)’, which was certified platinum down under. • Knife Party has teamed up with guitarist Tom Morello (of Rage Against The Machine and Audioslave fame) for a fresh new track called ‘Battle Sirens’. The very thought of the collaboration elicits thoughts of thundering dance beats and big rock guitar riffs and that’s what 150,000 punters at the Ultra Music Festival in Miami got when it was performed live there recently. • Sony Music Australia has inked a deal with US rapper Lupe Fiasco and have dropped the first single from the new partnership, ‘Pick Up The Phone’. “I’m looking forward to collaborating with Sony Music Australia and connecting more with my international fans through this platform,” Lupe said in a statement. No doubt we can expect some guest appearances on tracks from some of our favourite locals in the not-too-distant future. • US outfit The Fray will release a greatest hits package in November. 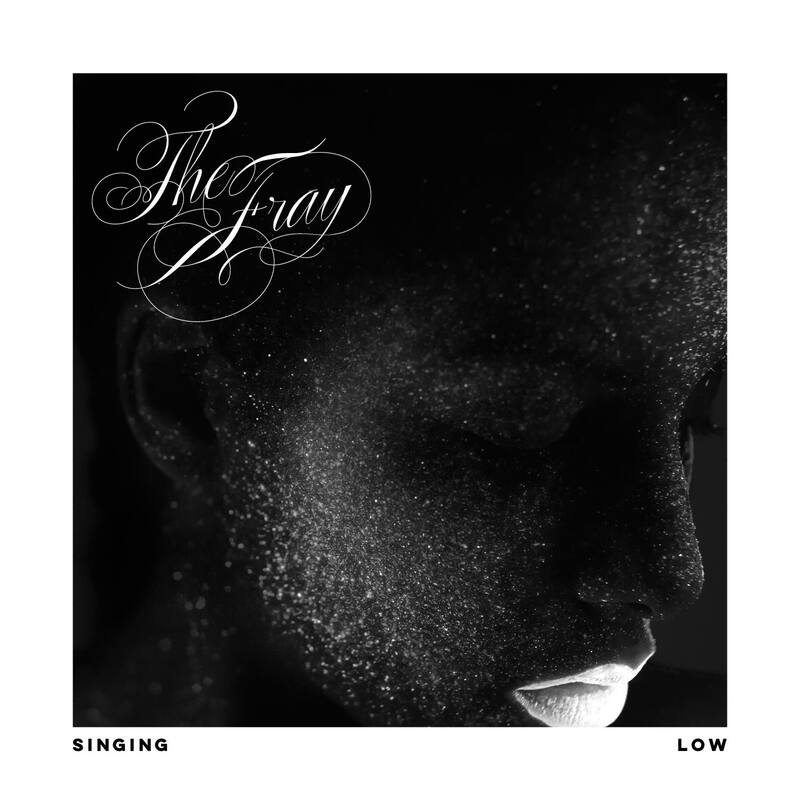 Entitled ‘Through The Years : The Best Of The Fray’, the 12 track collection will feature the band’s biggest hits thus far, including ‘You Found Me’, ‘How To Save A Life’ and ‘Over My Head (Cable Car)’, as well as three brand new singles, the first of which is ‘Singing Low’, which was serviced to Australian media yesterday at the same time it dropped to digital retail. The album drops November 04. • It’s beginning to look at lot like Christmas, with news that Frankie Valli will release his first solo Christmas album in mid-November. It’s called ‘Tis The Seasons’ and it sees Frankie collaborating with producer Bob Gaudio, who helped form The Four Seasons back in 1960 and co-penned many of the band’s biggest hits. “The holidays are my favourite time of the year and, ever since the first Four Seasons Christmas album, I’ve wanted to do another one… and now I’ve finally got around to it,” Frankie says in a statement. “It’s still great fun collaborating with Bob. The arrangements for this album are some of the most stunning he’s ever assembled. I can’t wait for the fans to hear it.” It features seasonal favourites like ‘The Christmas Song’, ‘Joy To The World’, ‘Frosty The Snowman’, ‘Let It Snow’ and more and it’s out on Friday November 11. • Elvis Presley fans will soon have a new album to call their own; ‘The Wonder Of You : Elvis With The Royal Philharmonic Orchestra’ will be released on Friday October 21 and follows on from the success of the ‘If I Can Dream’ set at the same time last year. The first single off the album, ‘A Big Hunk O’ Love’, was serviced to Australian media yesterday. • Superstar Dutch DJ Armin Van Buuren will return to Australia early next year for a one-off show in Sydney. ‘Armin Only Embrace’ will envelope the stage of the Exhibition Halls at Sydney Showgrounds on January 28 in what’s set to be a live extravaganza. “A show like this has never been seen before,” Armin reveals. “This is the first time people will experience such a trance event, it’s unique. You can compare it with a large scale rock show, but with four hours of non-stop dance music. The music, the dancers, the visuals, the acrobatics, the sublime technique and classical ballet makes the Armin Only Embrace world tour a real hit.” Tickets are on sale now. 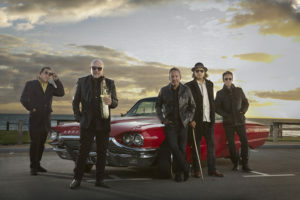 • Kids In The Kitchen are regrouping in Melbourne next month for what will be the band’s first full show since the 1980s. Scott Carne, Claude Carranza, Craig Harnath, Bruce Curnow and backing vocalist Susie Ahearn will all take to the stage at the Corner Hotel for the one-off show, at which the band’s album ‘Shine’, which has been fully remastered, will be available on CD for the first time since the 1990s. The October 22 gig is on sale now. 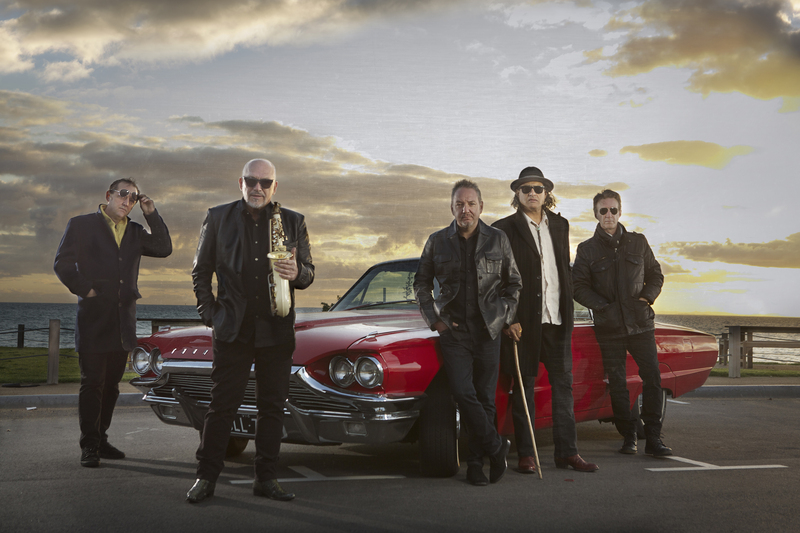 • The Black Sorrows won’t be sticking to just one city, however; they’ve confirmed a mammoth 50 date tour across the country in support of their new album ‘Faithful Satellite’, out next Friday. The tour kicks off today at Queensland’s Sandstone Point Hotel and stretches right through to December 17 at Darwin’s Skycity Casino and encompasses a run of festival dates, including River Rockfest in Broken Hill, Mildura and Swan Hill. Tickets are on sale now. • The good people of Geelong in Victoria will have an exciting new way to see in the new year this year, as the Twice As Nice festival rolls into the nearby Mount Duneed Estate on January 01. The new boutique event that teams great wine and food with great music has announced a line-up that includes Sneaky Sound System, Yolanda Be Cool, Indian Summer, Kid Kenobi and Grand Master Baitz, along with Geelong AFL star Corey Enright, who’s become an amateur DJ. The event runs from 3pm – 10:30pm on New Years Day. • Novel and Beyond The Valley have teamed up to create another new event; the Pitch Music & Arts Festival. Though details on precisely when and where it’s to be held – and who’ll be appearing, we’re being promised a setting “in the mild meadows amongst the blue gums” with a soundtrack of electronica, and “a veritable feast of artisan bespoke food and drink offerings”. More details as they come to hand. 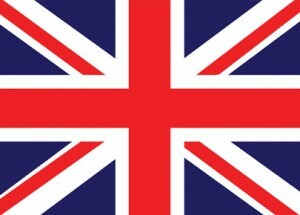 • The UK charts used to be a hotbed of debuts and big moves, but those days are gone. After positions four through ten – and two – remaining steady last week, this week it’s the turn of positions one through seven that remain entirely unchanged; The Chainsmokers still leading the pack with ‘Closer’ at No.1. There’s just a little swap between Shawn Mendes and Drake at positions eight and nine (Drake the loser with ‘One Dance’) and then the new Martin Garrix single ‘In The Name Of Love’ bounds into the top ten, shooting seven places from No.17. Latest tracks from Olly Murs and Ellie Goulding leap into the top 20. • Though the singles chart top ten remains relatively benign in the UK this week, the albums chart top ten is a hotbed of excitement, with country fever sweeping the nation’s record buying public. UK country duo Ward Thomas claims top spot on debut with their sophomore album ‘Cartwheels’, with a new Carpenters compilation, ‘The Nation’s Favourite Carpenters Songs’ debuting at No.2. There’s a new entry at No.3 as well – Jamie T’s ‘Trick’ – and another at No.5 (Wretch 32’s ‘Growing Over Life’. If that wasn’t enough, new entries also fill positions six and seven this week (A Day To Remember’s ‘Bad Vibrations’ and Divine Comedy’s ‘Foreverland’ respectively). The new Sophie Ellis-Bextor album ‘Familiar’ lobs in at No.12 and poor Britney Spears… her new album ‘Glory’ plunges disastrously from No.2 on debut to No.41. • No movement atop the Billboard Hot 100 singles chart this week, with The Chainsmokers hitting three weeks at No.1 with ‘Closer’. Spookily, they’re also up to No.5 with their previous single ‘Don’t Let Me Down’ (with Daya), while Charlie Puth and Selena Gomez, plus DJ Snake and Justin Bieber slowly edge their way towards the top ten. The VMAs hit just at the right time for Britney Spears’ latest single ‘Make Me’, which bullets from No.58 to No.17. The new Ariana Grande/Nicki Minaj collab (‘Side To Side’) debuts at No.31. • Frank Ocean’s ‘Blonde’ only made the No.1 spot Stateside for one week, but he’s been displaced by legendary songstress Barbra Streisand, whose ‘Encore : Movie Partners Sing Broadway’ clinches the top spot on debut. Florida Georgia Line claim the No.2 position on debut with ‘Dig Your Roots’ and we guess a No.3 debut could still count as chart ‘Glory’ for Britney Spears, right? It’s certainly proving to be a bigger success than her previous LP. Drake’s ‘Views’ is at four, Frank’s ‘Blonde’ at No.5 and Young Thug’s ‘Jeffery’ is new at No.8. Further top 20 debuts come courtesy of De La Soul (‘And The Anonymous Nobody’ at No.12), Ingrid Michaelson (‘It Doesn’t Have To Make Sense’ at No.19) and Glass Animals (‘How To Be A Human Being’ at No.20). • So that’s The Purge for your Saturday. We’ll catch you back here from 7pm tonight for Chart Watch, our weekly look at all the happenings on the ARIA top 100s, including new entries, big moves and more.